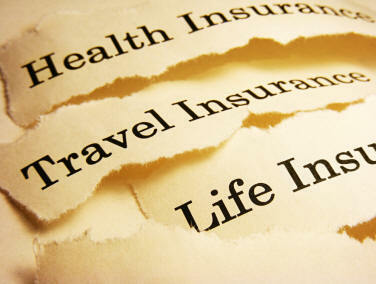 Life insurance comes in many different shapes and sizes. Just as your needs may be very different from the person next to you so to may your travel plans be very different. You may be a citizen of one country but live in another or you may live anywhere in the world and you need and want life insurance coverage. Product availability depends upon the country of residence. Accidental Death and Dismemberment coverage offered with and without war and terror coverage. High Limits available.